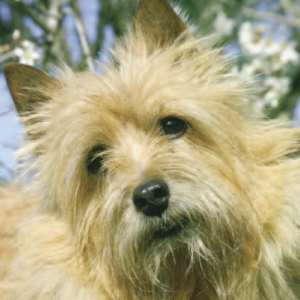 The Norwich Terrier is certainly a clever dog. 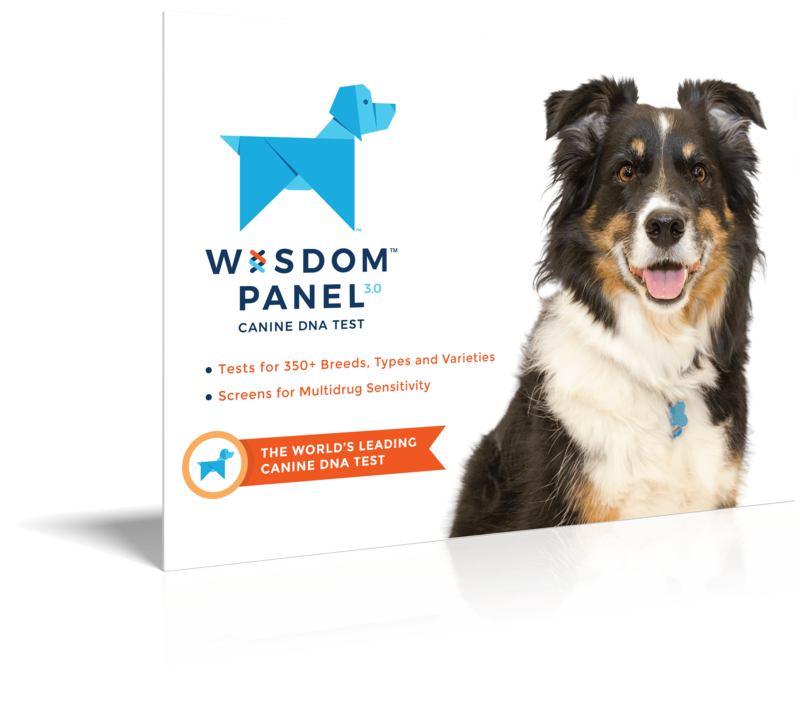 Like dog sports such as earthdog trials, agility, racing, lure coursing, tracking, flyball, Frisbee, musical freestyle, and obedience. 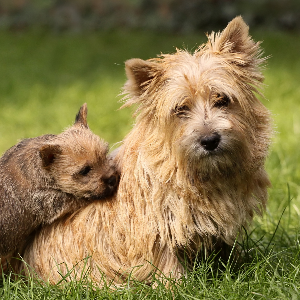 The Norwich Terrier is certainly a clever dog, but that wasn’t the reason you were once likely to find them in Cambridge University in the 19th century. Though originally bred to hunt, they became very popular with Cambridge students. The students kept them in their dorms and the dogs eventually became the official mascot of the University. 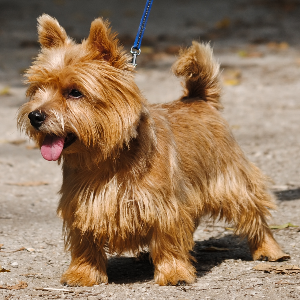 Norwich Terriers were introduced to the United States after World War I. 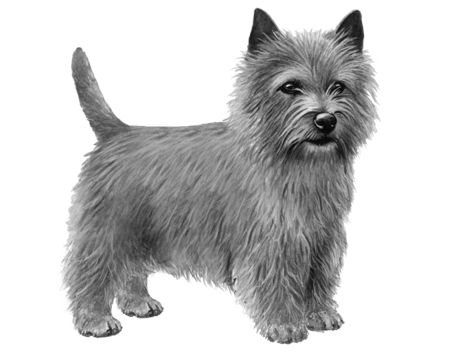 They were first accepted by the American Kennel Club in 1936, though they were recognized under the name ‘Norfolk Terrier’ at the time. 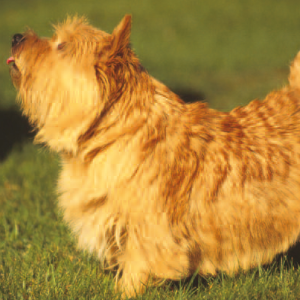 From its early days of being a university favourite, the Norwich Terrier has graduated to become one of the world’s most adored breeds.